Package Deal! .50 acre lot with a 2007 Keystone Cougar Travel Trailer! The trailer has a metal pavilion that covers entire trailer! 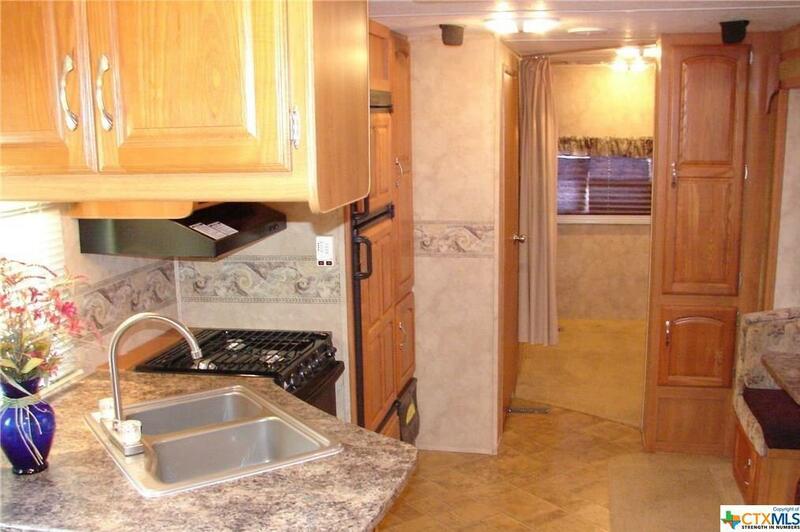 This trailer is clean and in great condition! Very well cared for! 2 bedrooms, with 2 roll outs. One bath with shower tub combo. Full size bed, two bunk beds and a couch that will convert to a bed. The trailer is 32 ft long by 8 ft wide. Nice metal storage unit included. Co-op water and electric on property. Water is with Gonzales County Water Supply and Electric is with Guadalupe Valley Electric Coop. 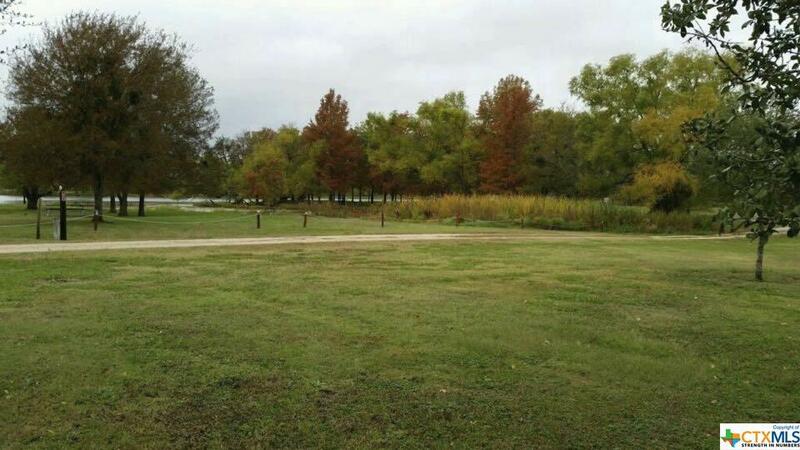 Located close to the Guadalupe River and Lake Wood. Inquire about the status of Lake Wood and the dam re-construction. 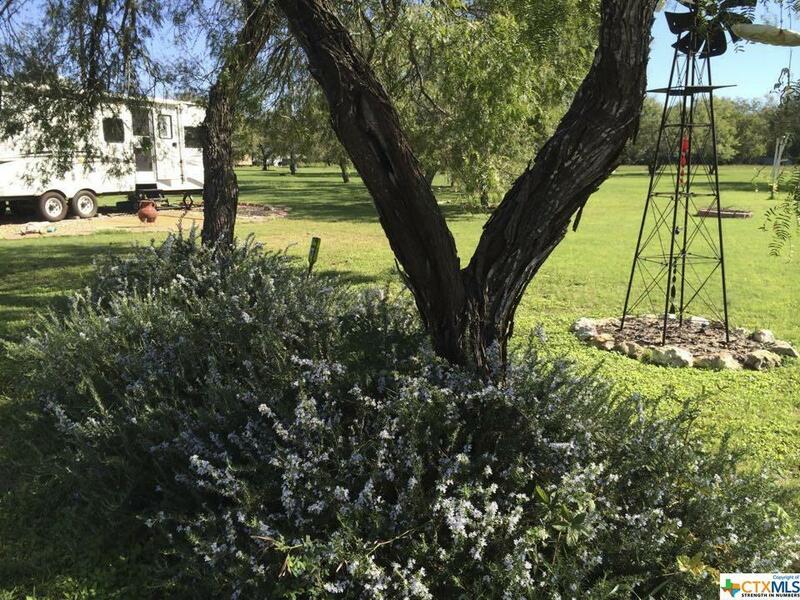 Country views and lots of wildlife! Great getaway place. Great deal!